This is everything your customers dream of. 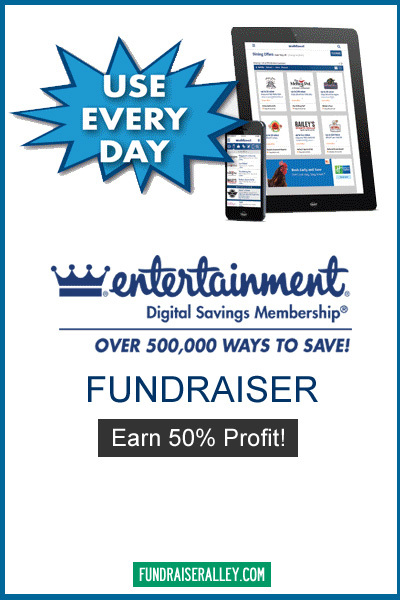 The Entertainment Digital Savings Membership includes a year of discount offers (up to 50% off and BOGO) to top National and Local businesses and restaurants, plus discounts to Theme Parks, Water Parks, and Shows. It’s so easy! Members can access their membership online on their phone, tablet or computer. They can then show their coupon on phone or print out at home. There is a built-in GPS feature to show local coupons or to find offers when planning a trip. There are new offers added daily and membership includes BONUS coupons with a value of up to $100. Memberships cost your group $10 each, sell for $20 each, netting you a 50% profit. There is a minimum order of 10 cards. No returns. You can easily order online or phone 1-866-826-0944 to place your order. No need to carry discount books! Activate by June 30 and use for 1 year. National and local participating businesses and restaurants include AMF Bowling, Claire’s, Quiznos, IHop, Avis, My Gym, Family Video, Highlights, AC Moore, Puma Outlet, and more. Plus, discounts at Theme/Water Parks and Shows. Buy for $10 each and sell for $20 each and earn a quick 50% profit for your group. Simple and Easy! Everyone loves digital savings because they make life so much easier. This Entertainment membership gives a years worth of savings nationwide. Access online and show coupon on phone. No need to carry a card or booklet. 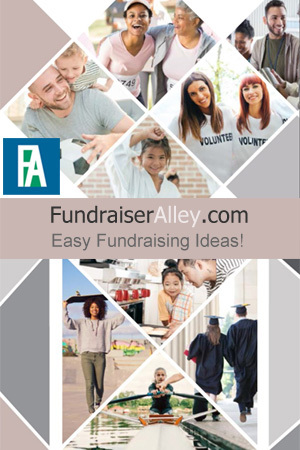 This is an easy fundraising idea for sports teams, groups, clubs, and churches.